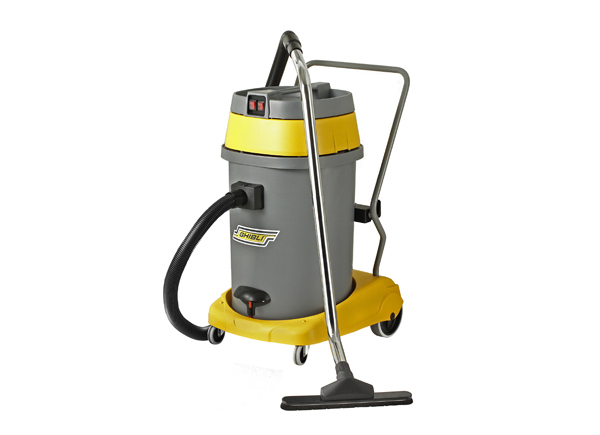 The Ghibli AS6 is a lightweight, 10l capacity dry vacuum cleaner. The ASL10 Professional vacuum cleaner is specially designed for applications with small and medium-sized surfaces. Flexible, powerful and very practical, the ASL10 can be used in every kind of space. 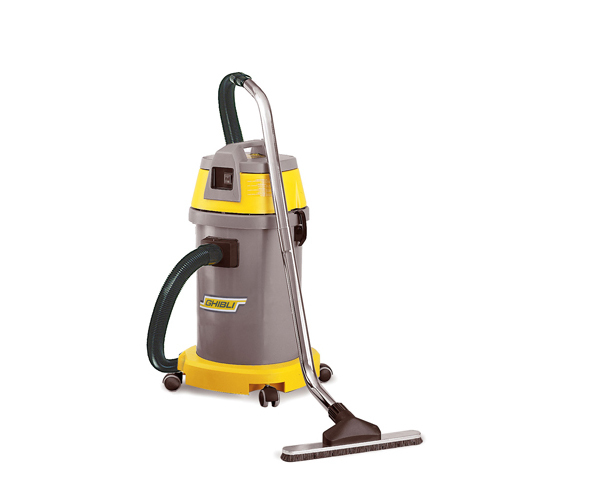 The AS27 Professional vacuum cleaner is specially designed for applications with small and medium-sized surfaces. Flexible, powerful and very practical, the AS27 can be used in every kind of space, wet/dry. 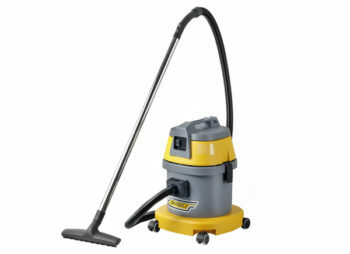 The Ghibli AS590 M/MP is ideal for general vacuum cleaning such as office areas. 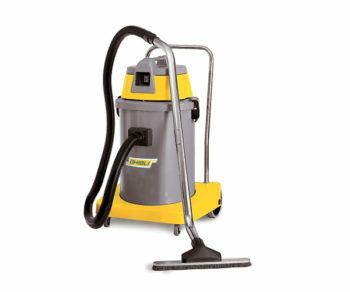 The Ghibli AS400 is ideal for general vacuum cleaning such as office areas. Whether you work in an office or in retail, it’s important to keep your workplace clean. A clean workplace isn’t only more presentable, but everyone will be able to breathe easier and work in a healthier environment. Goscor has a wide range of commercial vacuums stocked that will live up to any task, no matter how messy. Choose from vacuums to suit the requirements of any contract cleaning, industry, trade or workshop environment. The range of commercial vacuums that Goscor has to offer can provide cleaning solutions for dry dirt, slime or water and damp areas. There are absolutely no limits to the cleaning tasks that these vacuums can perform. The heavy-duty, high quality machinery from Goscor is designed to tackle the heaviest cleaning tasks with ease. Each model is built with a professional filtering system, holders for attachments, and ergonomic design. 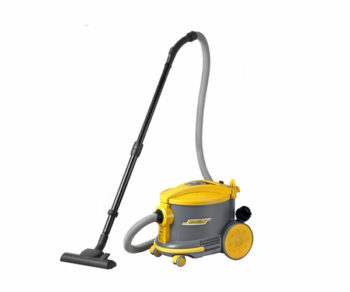 The Ghibli AS6 model is a lightweight dry vacuum that can hold up to 10 liters. The Ghibli ASL10 and AS27 models are specially designed to tackle small to medium sized surfaces. These practical models are flexible and powerful wet and dry vacuums that can hold up to 53 liters each. For general vacuum cleaning requirements, choose between the Ghibli AS590 and AS400 models. These powerful cleaners are ideal for office areas and can perform wet or dry cleaning. They can hold up to 50 liters each. Goscor operates by their vision to be the number one supplier of world class industrial equipment on the market. Since 1984, Goscor has been providing the highest quality equipment from leading brands around the world, delivered by a professional and experienced service team. Each technician employed by Goscor is factory trained, and they are fully stocked with genuine replacement parts for repair. You can always trust Goscor for any of your industrial cleaning and servicing needs.